A Crazy Night in the Commonwealth: The guys spend the first half of the show breaking down the two craziest games of the week – and maybe the season – Duke-Louisville and LSU-Kentucky. Nick was in the arena for Louisville’s meltdown and describes what it was like to watch the lead slowly slip away before Duke wins. He also talked Zion hysteria and where does Louisville go from here. Then the guys get into LSU-Kentucky and why a team *like* LSU could give the Wildcats trouble come tournament time. 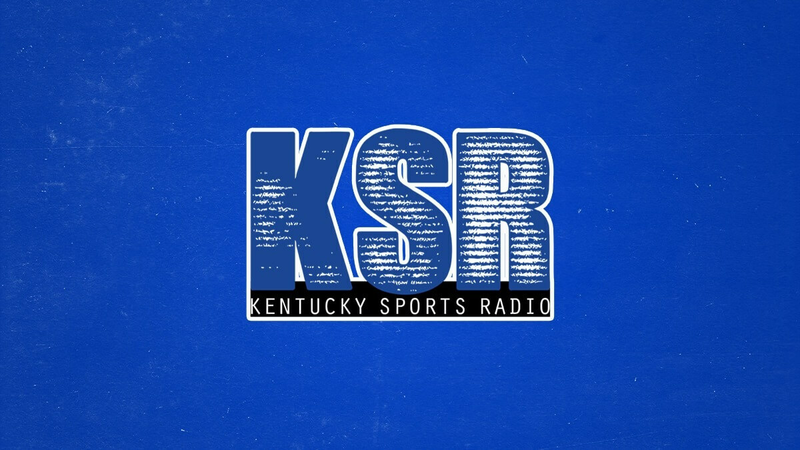 Quickly, the guys wrap by previewing Kentucky-Tennessee. What are keys and who do they like to win? ESPN’s Sean Farnham: The college basketball analyst joins the show for a deep, deep dive into the national college basketball picture. After seeing Gonzaga in person last Saturday, he explains why the Zags are as good as anyone in college basketball. He shares thoughts on both Kentucky and Tennessee after covering the SEC for years — and why each is a title contender. Finally, they break down the UCLA coaching job. As an alum, Farnham discusses what the Bruins should be looking for in the next candidate and why he is optimistic they will get their guy.